Have you ever seen a toy that wasn’t quite right? Among the thousands of shiny toys and accessories released each year lie a different breed of toy. One that has you laughing yet raising an eyebrow and thinking – what the hell were they thinking?! I present to you, 6 toys that are all sorts of wrong. 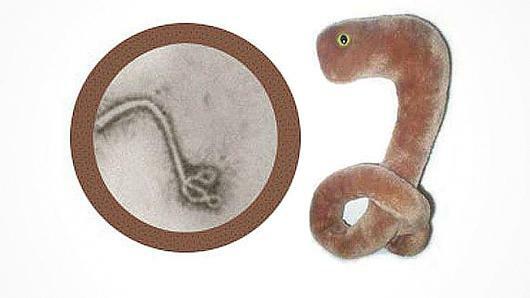 Because every kid wants to cuddle a stuffed toy shaped in the form of a deadly virus. 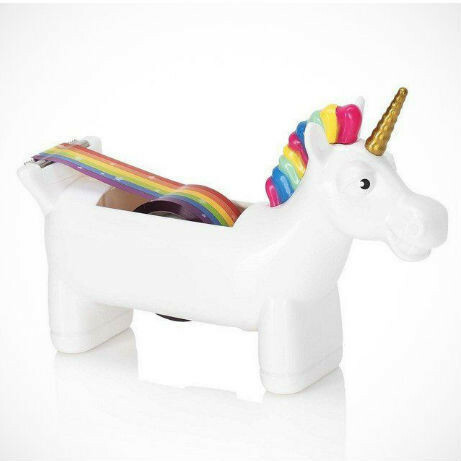 “An enchanting way to use and hold your tape.” I’m not sure I’d call collecting tape pooped out of a unicorn “enchanting”. I’ve previously dedicated an entire post to this toy because of its many levels of wrongness. Feed the baby doll special water, press its belly button and the baby will poop out a charm which you can add to a bracelet. I’m not making this stuff up. According to the makers, Lalaloopsy dolls are designed “to teach kids that everybody is unique in their own special way”. If I pooped out charms I’d consider myself pretty unique too. Must be something about unicorns and poop. Who knew? 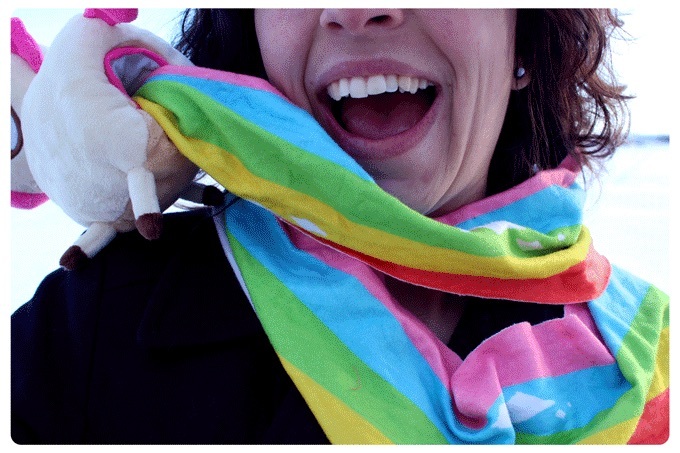 And who wouldn’t want to wrap themselves up in a scarf made of unicorn rainbow poop? If unicorns aren’t your thing, this Kickstarter campaign also offers a Zombie entrails stuffed scarf. Hooray! 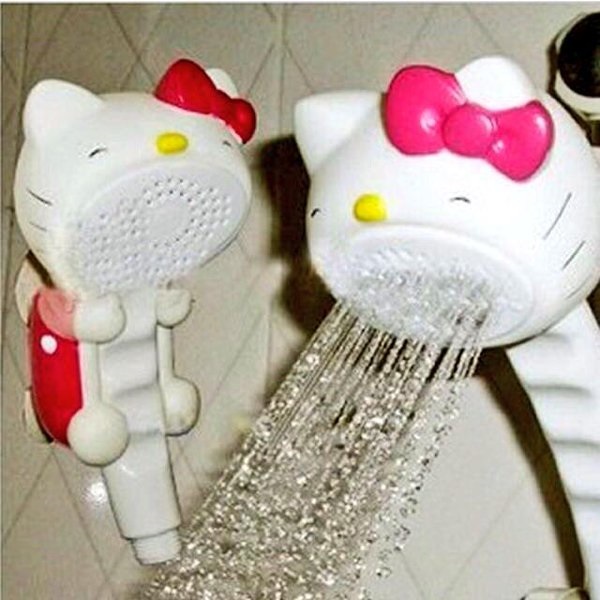 Now you too can have Hello Kitty puke on you when you shower. 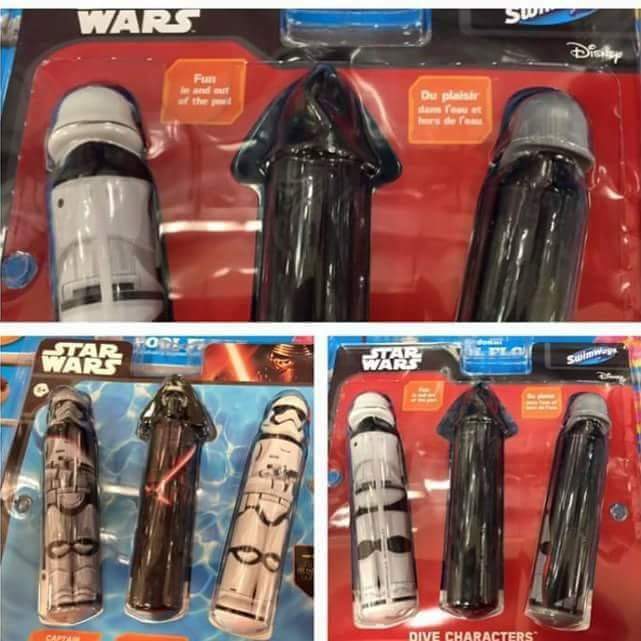 Have you ever seen a toy that wasn’t quite right? Hit me with your best Star Wars puns for those pool toy dive sticks! 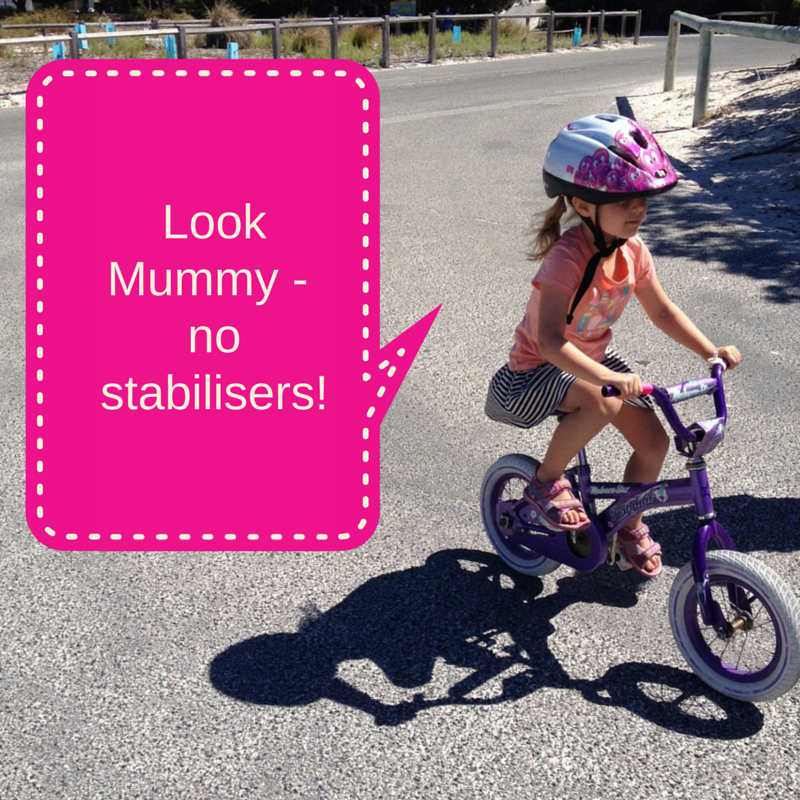 A doll that poops charms – what were they thinking? 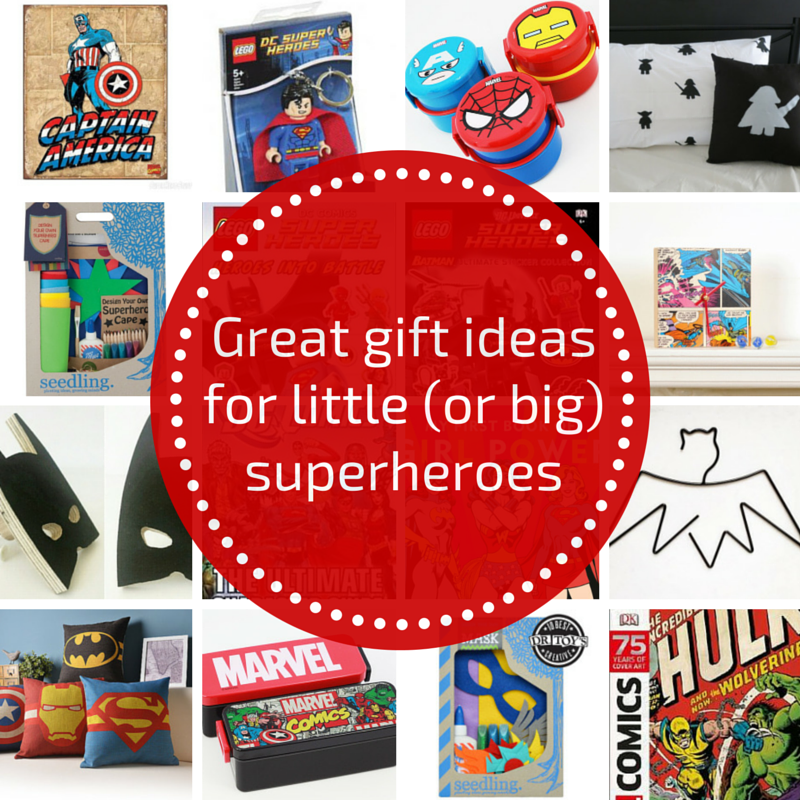 Great gift ideas for little (or big) superheroes Look Mummy – no stabilisers! What are Beanie Boos (and why is my child obsessed with them)?